So I have been doing the Keto diet now for over a year. If you are not familiar with it, it’s another one of those low-carb diets but in this case you focus on high fat foods. 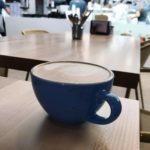 One of the things I’ve learned to love is bulletproof coffee. Now I understand some company has trademarked that word, but in essence I’m referring to coffee that has butter and MCT oil. It’s basically a high-fat content drink with coffee. There are lots of recipes online, here’s one that’s good. What are some of your favorite places to order BPC? 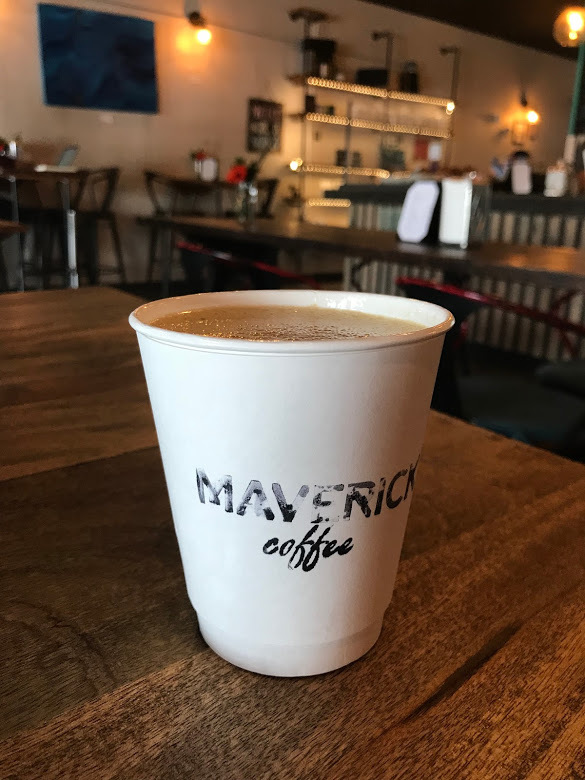 One of mine is Maverick Coffee. 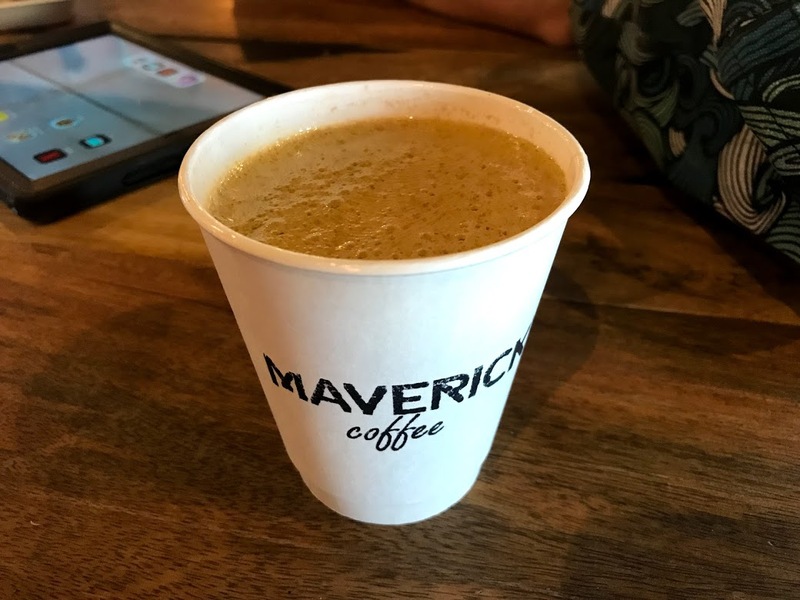 Here’s a recent snapshot of a Bulletproof Coffee from Maverick. 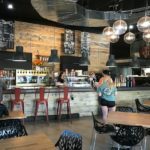 I honestly do not know of any other coffee shops in Arizona that have BPC on the menu, but I’m sure there are at least a few. Even if it isn’t on the “menu” it’s a fairly easy drink to make and serve on request.